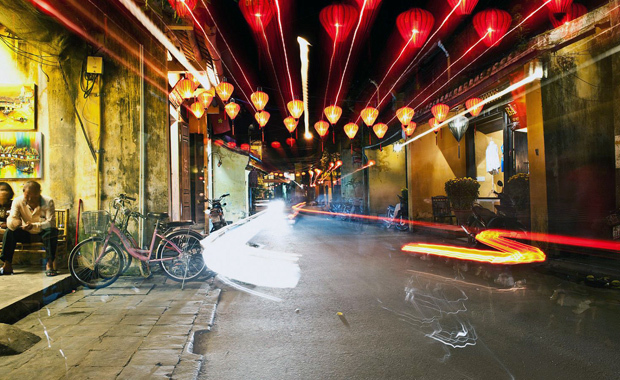 CLU Foundation has launched the second edition of its CLUE (Community Lighting for the Urban Environment) competition, inviting designers around the world to develop innovative lighting concepts. The 2nd CLUE competition — themed: Lightius Loci, Spirit of Light — invites you to think about the spirit of a place where light does not escape the genius loci design principle. A total of $8,500 prize money will be awarded to the best three designs, of which $5,000 are reserved for the 1st Prize. The 1st Prize winner will be invited to attend the 2016 Light Fair International (LFI) in San Diego, California, USA, scheduled for 26–28 April, 2016. Candidates should choose a place without limitation of scale, location, inside and outside, and provide a response in line with the local reality. Proposals will be evaluated primarily according to relevance of the lighting plan in relation to the selected location and context. The organizer’s goal with the CLUE competition is to encourage and challenge young designers such as students (University & Colleges) and emerging Professionals (<5 years in their profession) to design fresh lighting concepts for interior and exterior spaces, stimulate challenging ideas and recognize individuals creating those ideas.